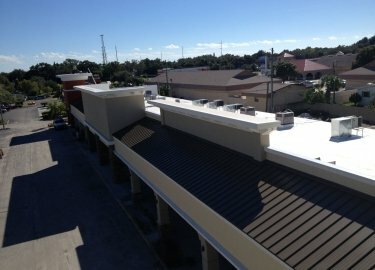 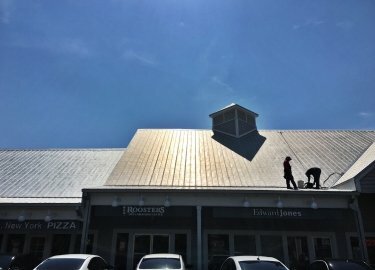 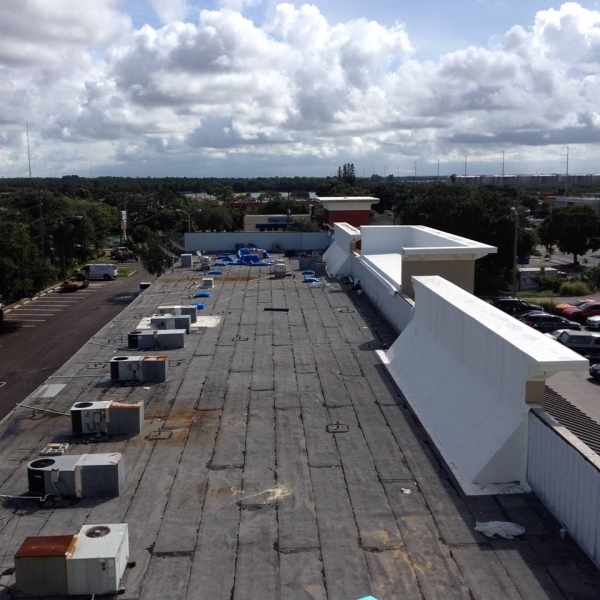 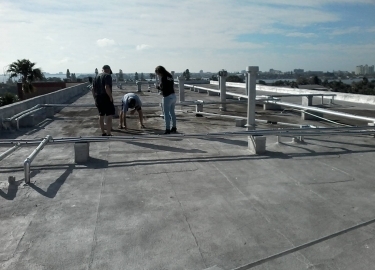 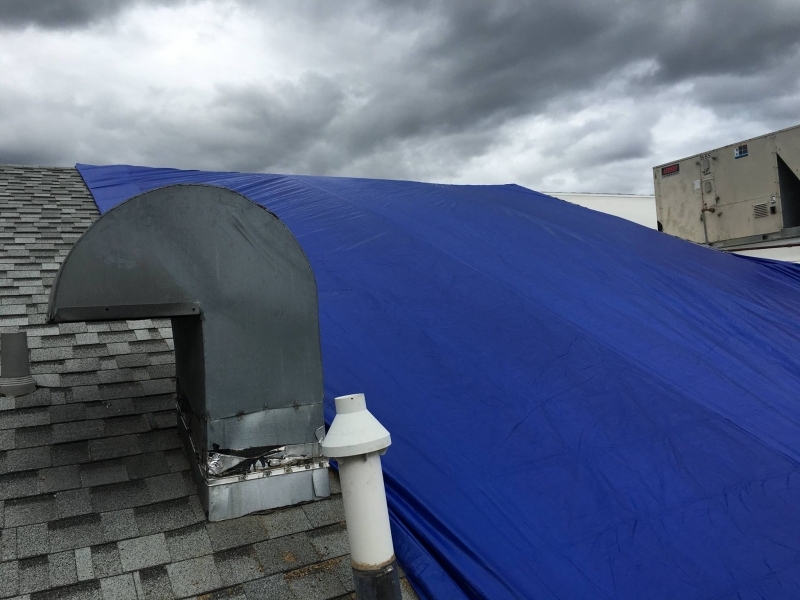 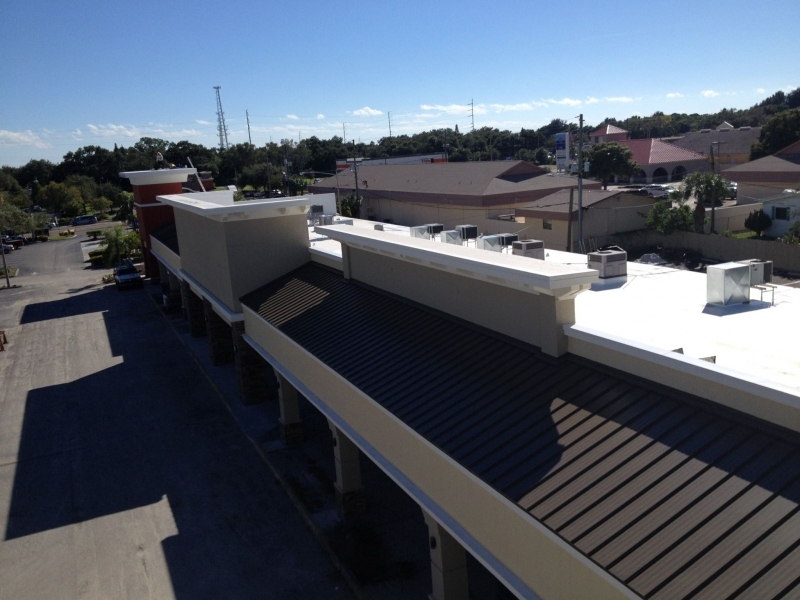 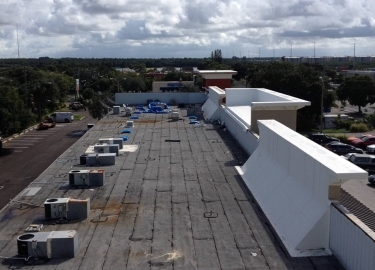 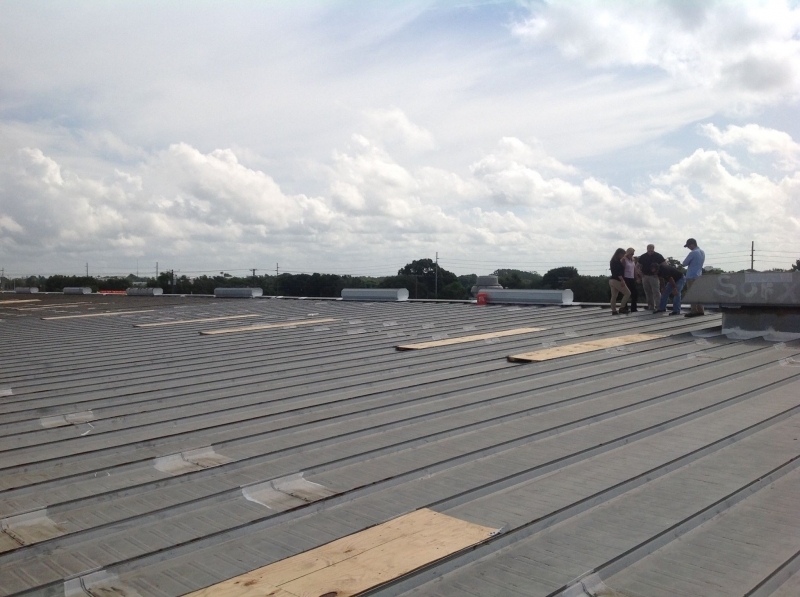 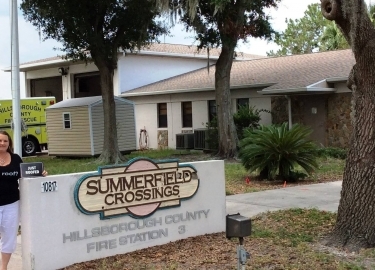 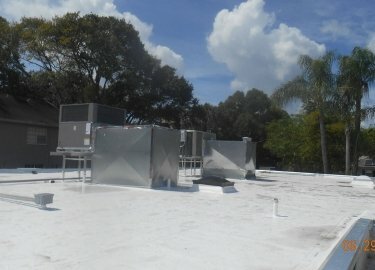 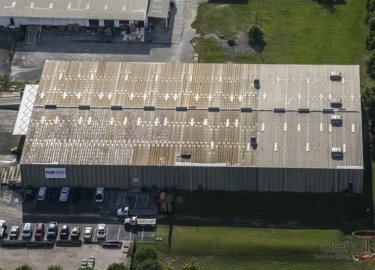 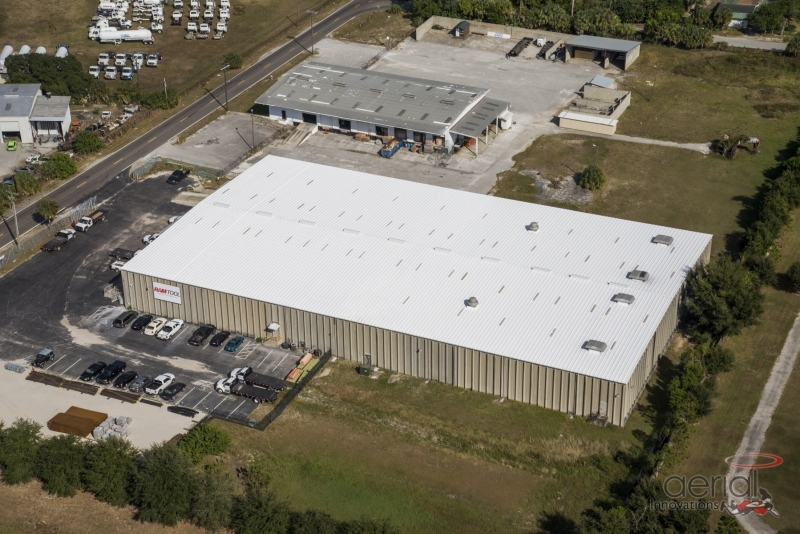 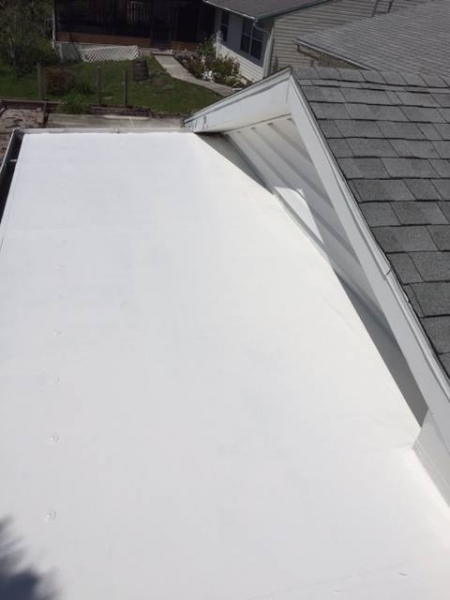 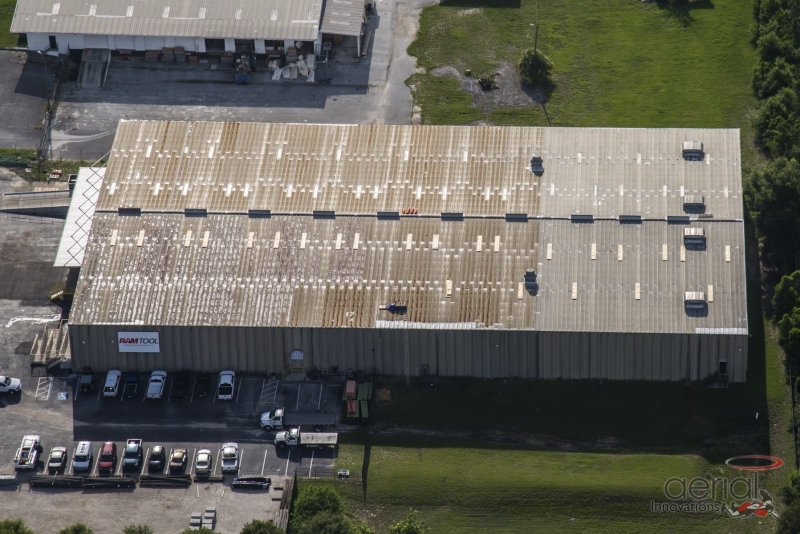 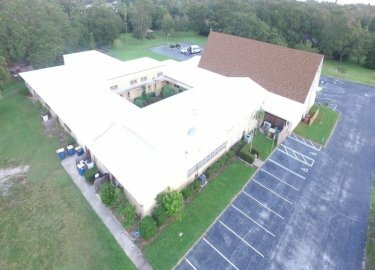 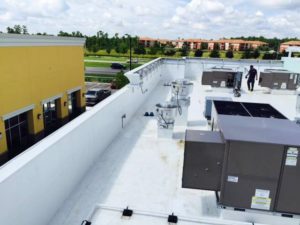 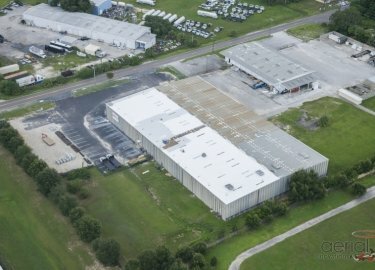 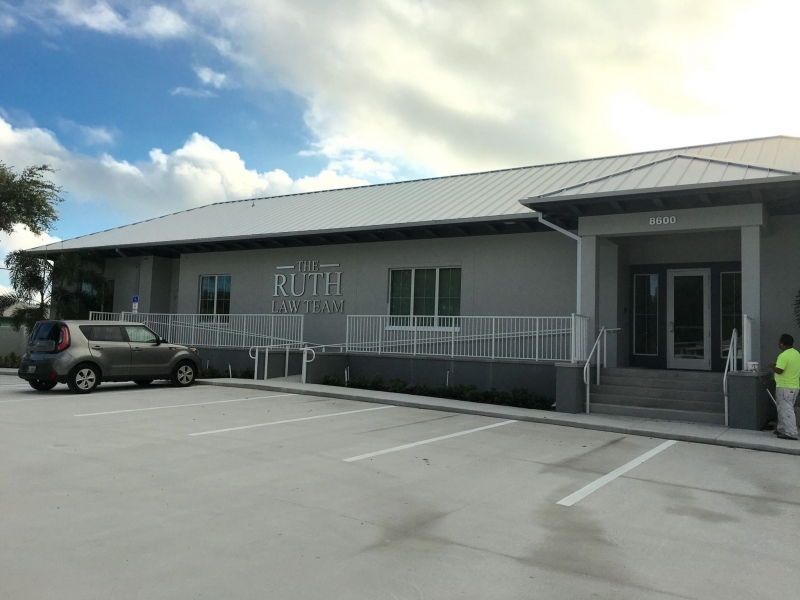 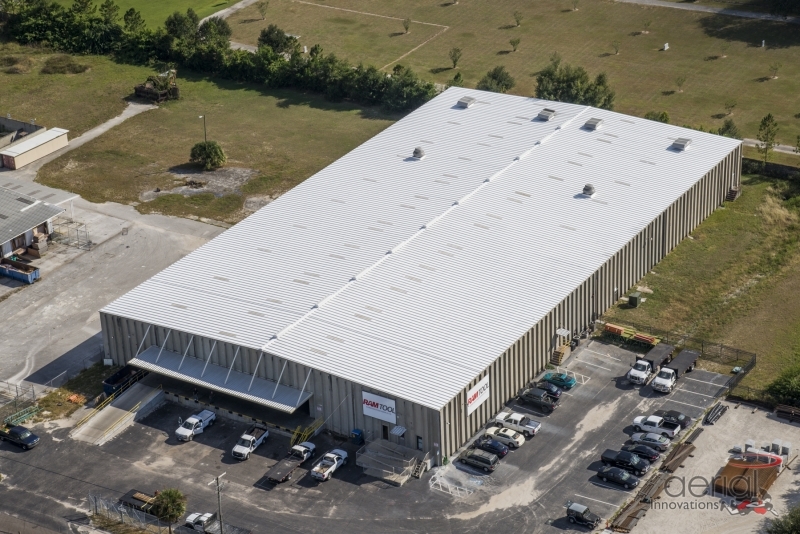 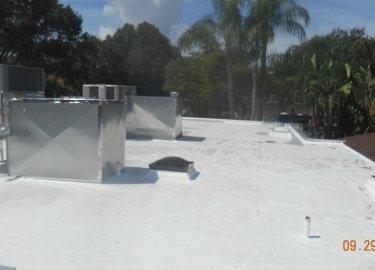 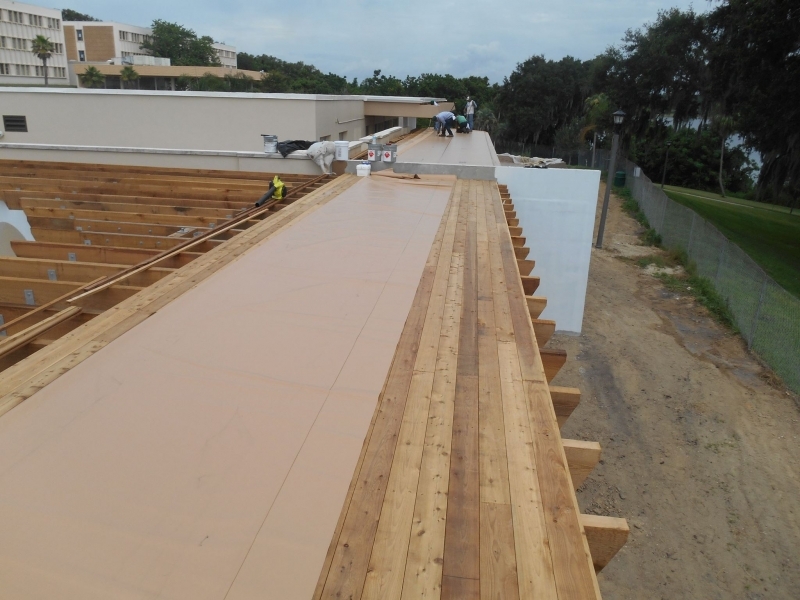 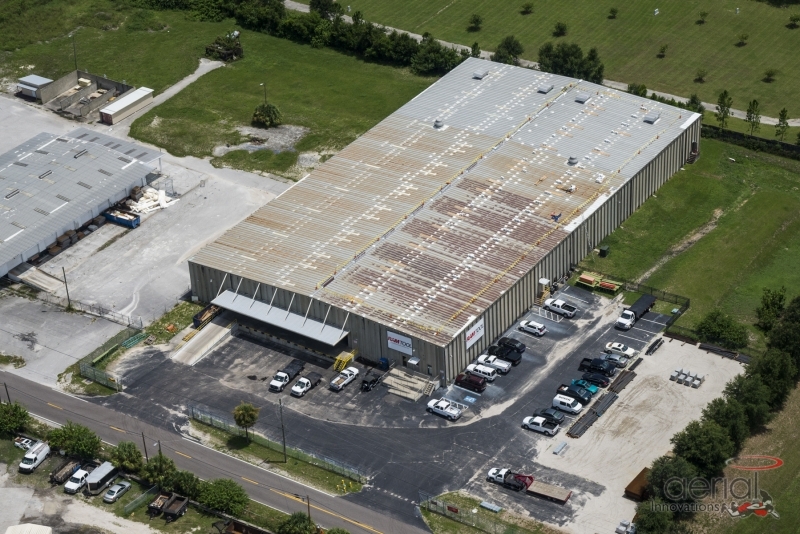 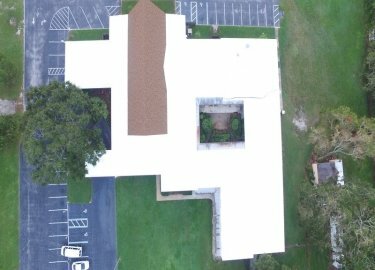 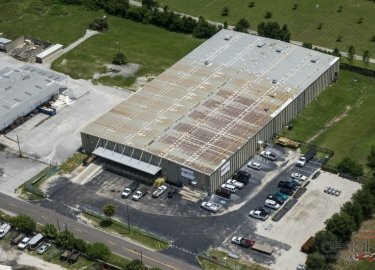 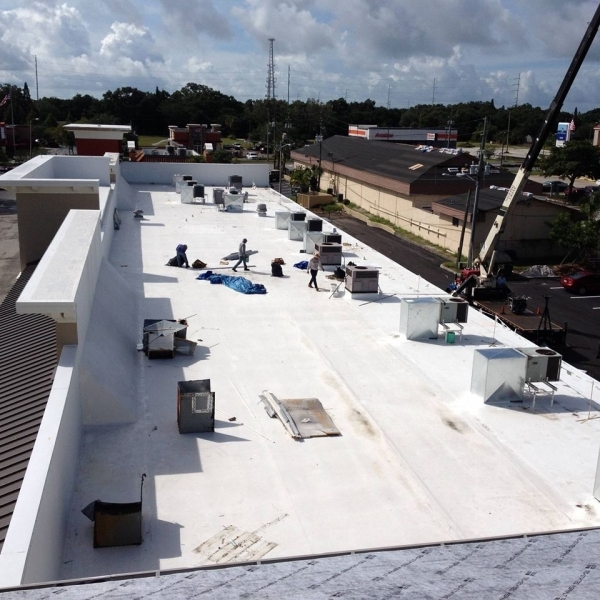 Commercial roof coatings applied by the experienced professionals at Elite Roofing Services can add years to the life of the roof on a commercial structure in the Tampa, Florida, area. 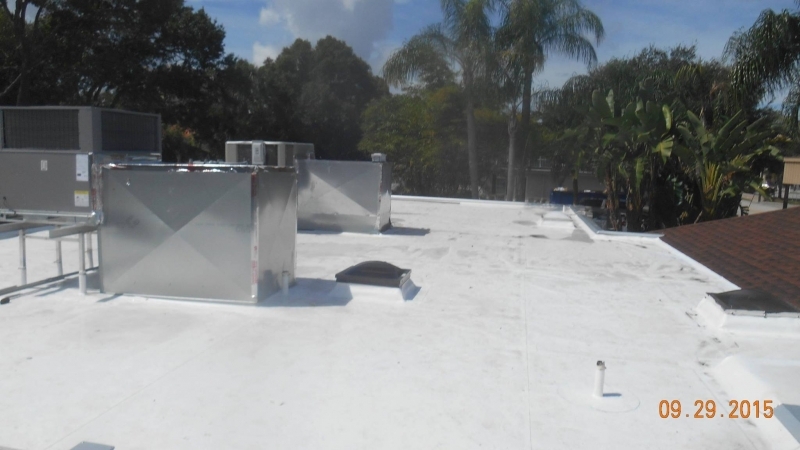 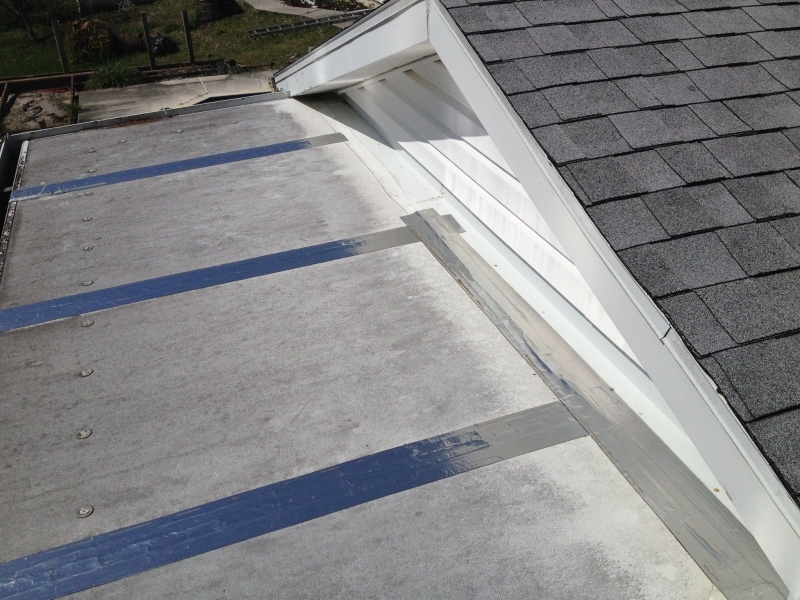 We offer reliable cool roof products from the top manufacturers in the industry, and our two decades of roofing repair and installation experience gives us the knowledge needed to make sure your job is done right. 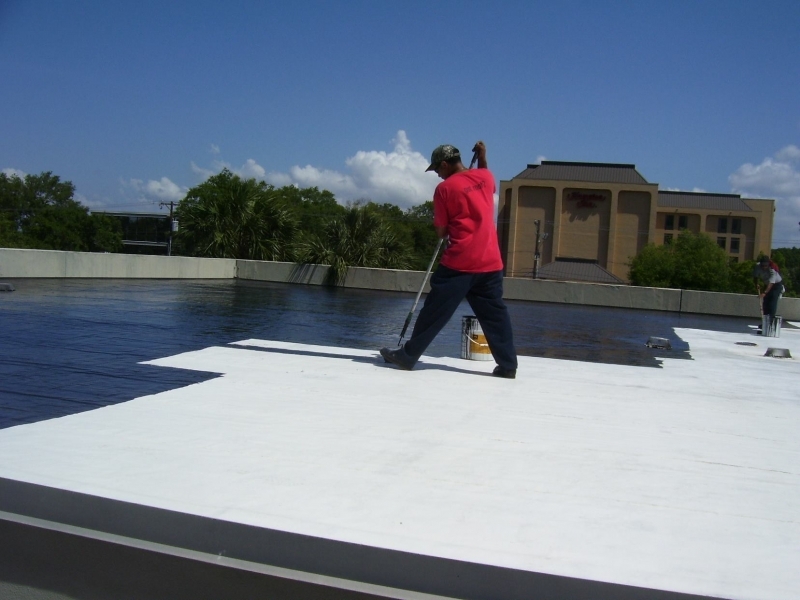 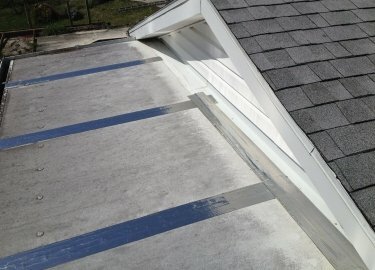 And, since the installation process for cool roof coatings is less labor-intensive than many other roofing materials, the cost of having them applied is lower than the cost for other products. 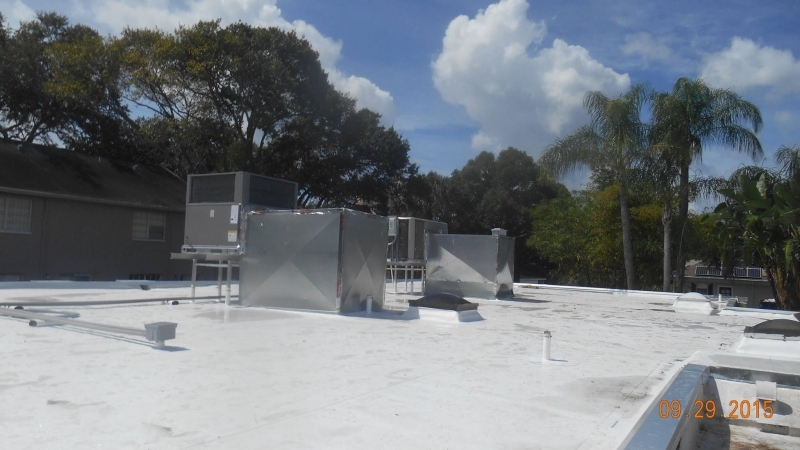 The cool roofs we install are also backed by industry-leading warranties, so you can count on your investment to be protected. 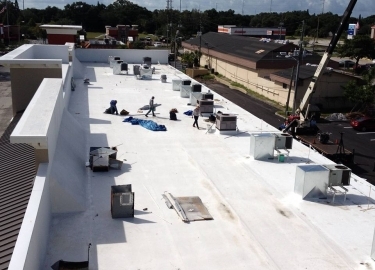 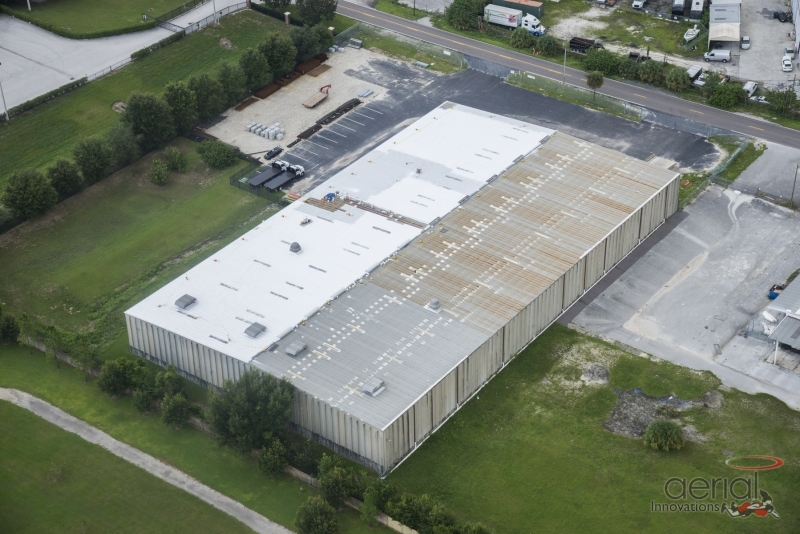 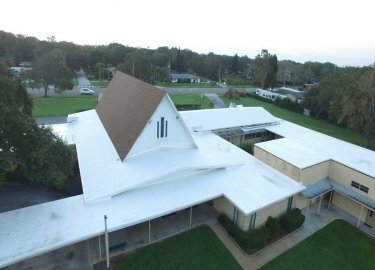 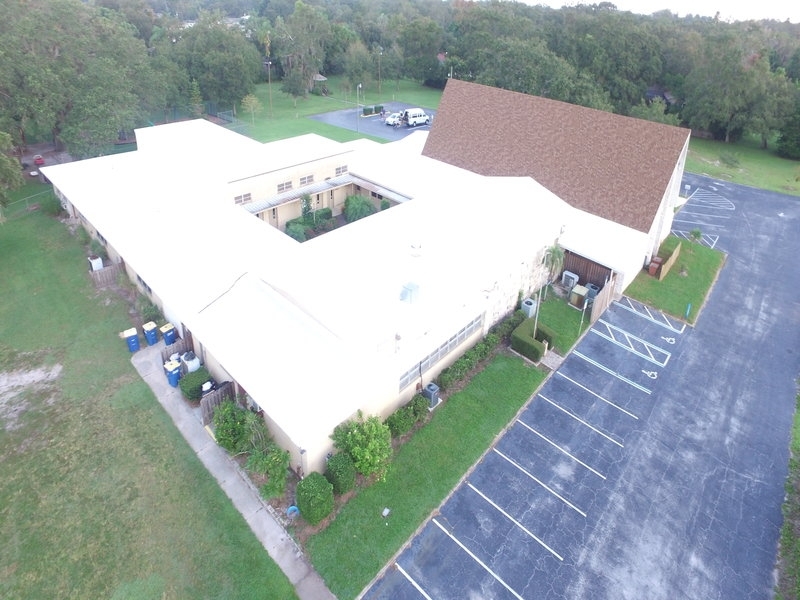 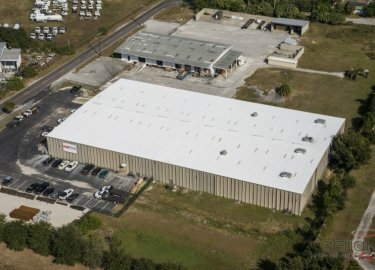 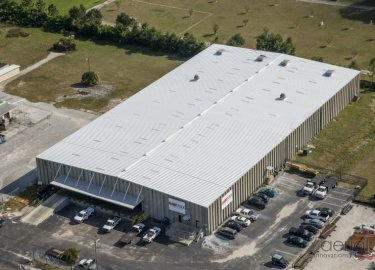 Contact Elite Roofing Services today to learn more about the variety of commercial roof coatings that we can use to protect the roof on your Tampa, FL, business. 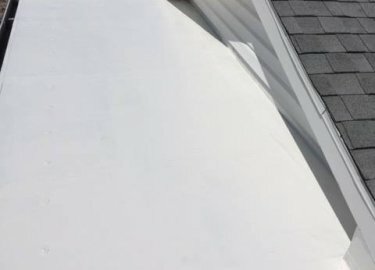 Be sure to ask about our regular maintenance programs, which allow you to choose between monthly, quarterly, bi-annual, or annual inspections to make sure that your roof continues to perform to your expectations.